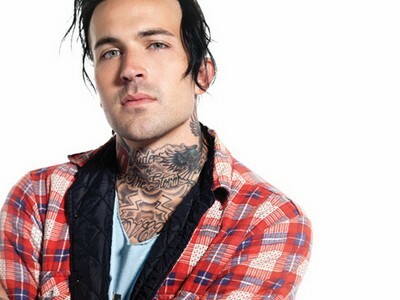 Yelawolf has some big plans for the coming months, including a new EP with Travis Barker and a lengthy video for his track “Growin’ Up in the Gutter.” And that’s not all – the rapper will begin prepping his next album, tentatively titled Love Story, later this summer. Can’t stand the wait? We have an exclusive live video of Yelawolf performing at Hangout Fest to tide you over.